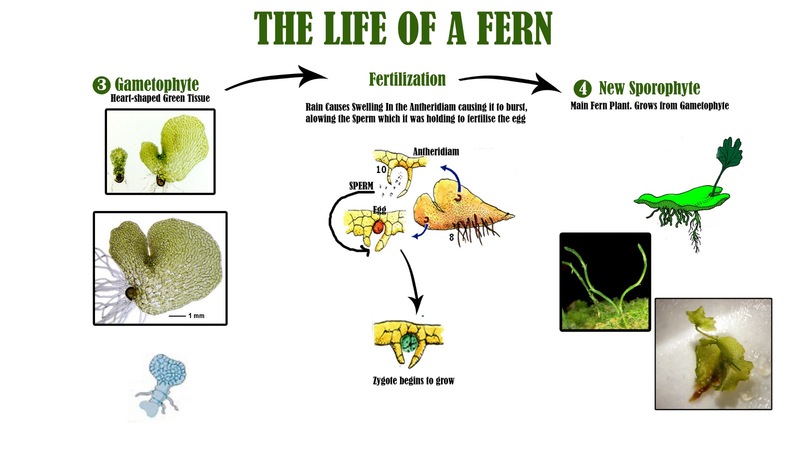 I've compiled a couple of different Fern cycles I've found (one of which was provided in the Brief) as well as microscopic photos of the plants into four-stage cycle, this allows my animation to be split up between these four parts, which lead on from each other. 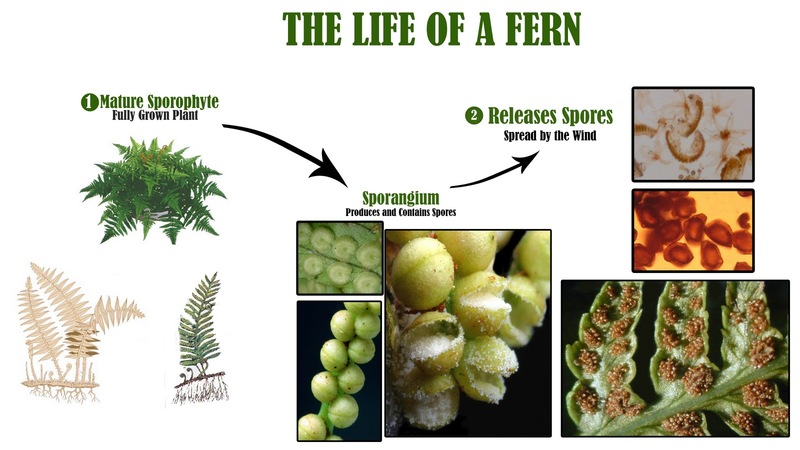 I've also found a fern which I'd like to base the animation around - The Sceptridium or the 'Grape Fern'. The reason for this is the almost Sci-Fi design of their spore pods, shown in the research. Now that I've complied this, I completely understand the process and have a few ideas about how cinematic I can make certain parts. I also see where The Haploid and Diploid comes in, which I'll have to include in the animation.